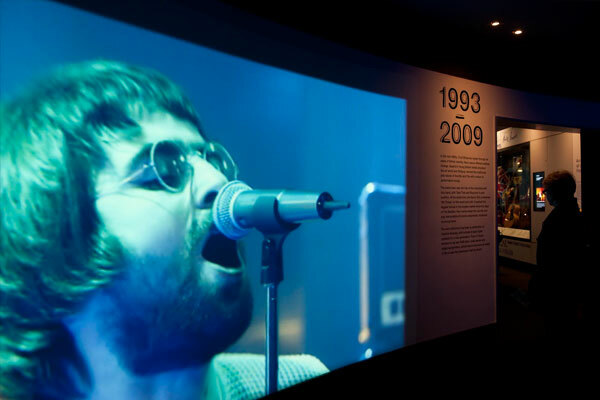 Housed within the iconic landmark of London’s O2, the British Music Experience is a permanent exhibition dedicated to the history of popular music in Britain. 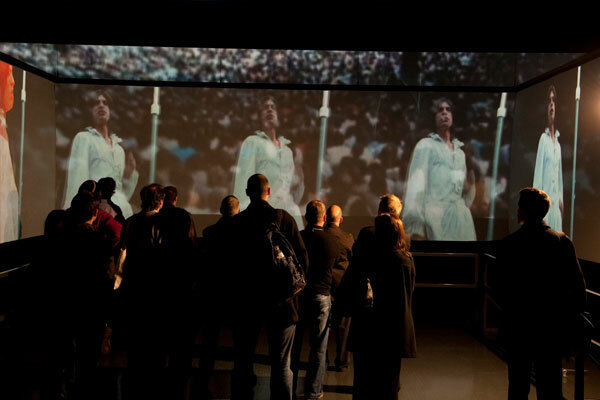 Cutting edge audio-visual technology combines with a unique design and the most coveted music memorabilia of all time to create of one of Britain’s most compelling attractions. 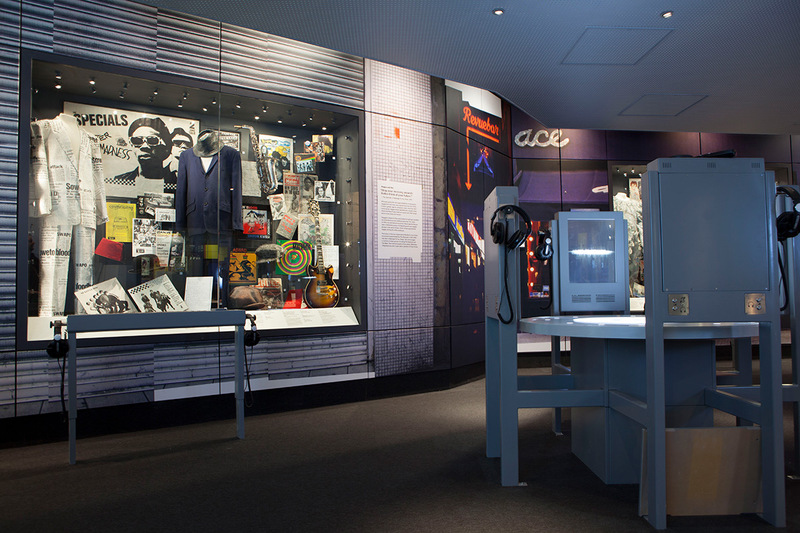 The BME is among the most technically complex projects ever undertaken in the UK visitor attraction sector and the installations span every area of the exhibition from the pre-show introduction by a ‘virtual’ Lauren Laverne, through The Core (BME’s central area) with its six interactive exhibits and seven Edge Zones to the stadium rock style End Show. 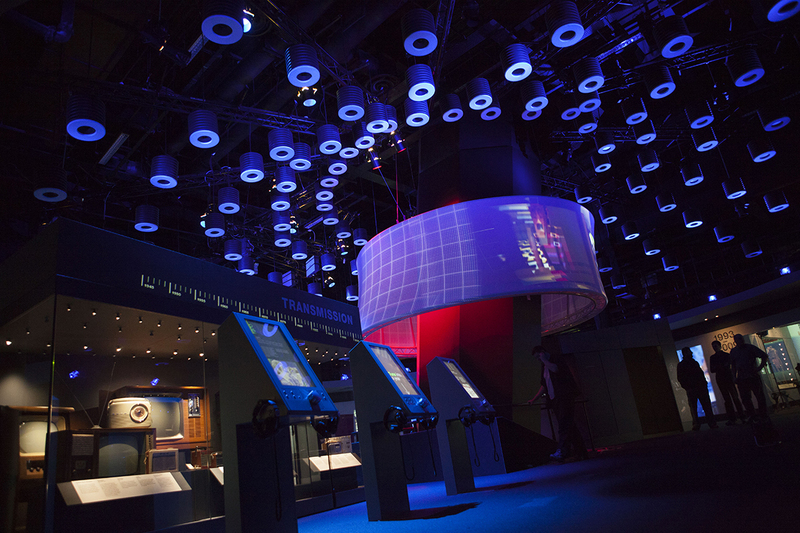 The project called for a vast scope of cutting edge technologies to be engineered and installed within a very limited timescale. 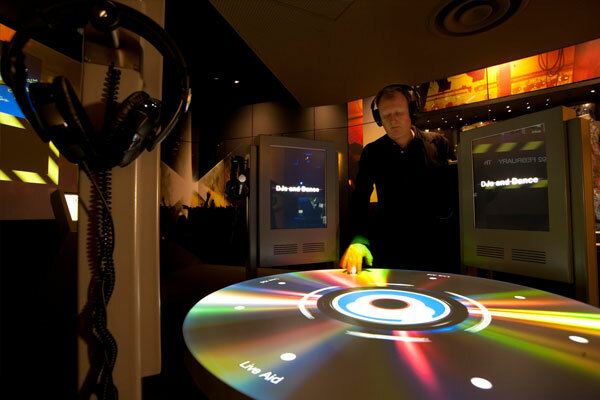 Visuals, audio and tactile interfaces combine spectacularly using a blend of vertical and horizontal imagery framing interactive displays to create a three-dimensional visual environment. 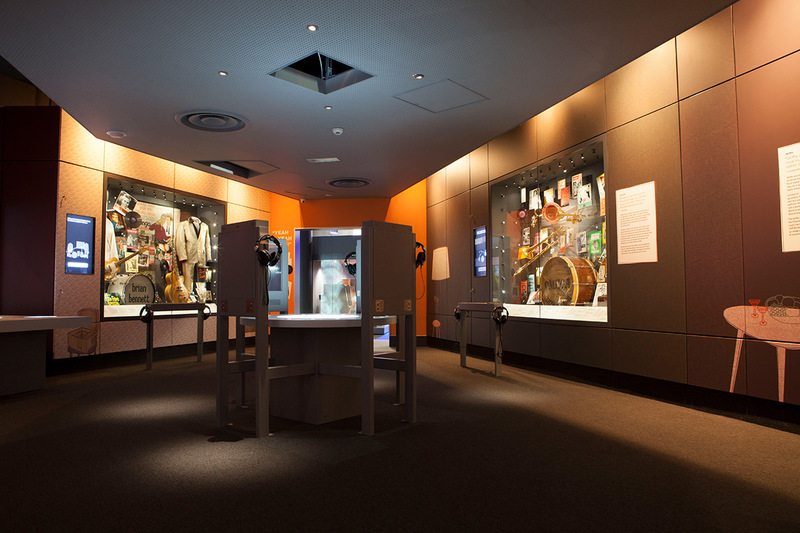 Walking through the 8 ‘edge zones’, amazing artefacts are brought to life, immersing visitors within this rich music experience that defines how rock, pop, dance and other music genres have influenced the past sixty years of British culture.